As we prepare to celebrate the Thanksgiving and Christmas seasons, we are most grateful for you and every member of the Lakeside community. ﻿Your passion and engagement over the past several years has helped us establish great momentum as we look to the future of Lakeside. In 2019, we hope to set the bar even higher by continuing our pursuit of program excellence and by laying the groundwork for some of the most exciting priorities outlined in the Master Plan. Because of you, Lakeside is poised to experience another banner year as we march towards our 150th Anniversary in 2023. Read below for Chautauqua program highlights; a bold new restaurant opening in the south end of Lakeside; plans for elevating pickleball and tennis; improvements to the Steele Memorial Bandstand/Gazebo; and the first steps towards building newly renovated sports courts in Bettinger Park. And now, following the November Lakeside Chautauqua board meeting, we are ready to announce the admission and parking fees for the 2019 Chautauqua season. Don't forget to share Lakeside Chautauqua with your friends and family. Encourage them to sign up for the 2019 Calendar of Events brochure and connect to our Facebook and Instagram. July 31-Aug. 16: Lakeside Symphony Orchestra Summer Concert Series Under the leadership of new Music Director & Conductor Daniel Meyer, the season will offer six evening concerts and two matinee youth concerts, a first for the LSO. Aug. 17: Marilyn McCoo & Billy Davis, Jr.
As one of the first deliverables of the Master Plan, we’re excited to partner with Gabe Zeller and Julie Mesenburg, creators of Barra, a Sandusky-based, modern Mexican restaurant, to offer a diverse new dining option in Lakeside. Gabe and Julie will open “Lago Coastal Caf é ” in the existing grounds building on Sixth Street, across from the Williams Tennis Campus. Approved at the November board meeting, renovation will begin this month thanks to a donation from a generous Lakeside family. The restaurant will feature a walk-up window for carryout service, an indoor café dining experience and shaded outdoor seating. For more information on their story and a glance at the type of food offered, check out the Lago Coastal Café Facebook page and website, which will both go live soon. #GivingTuesday is next week on Nov. 27. 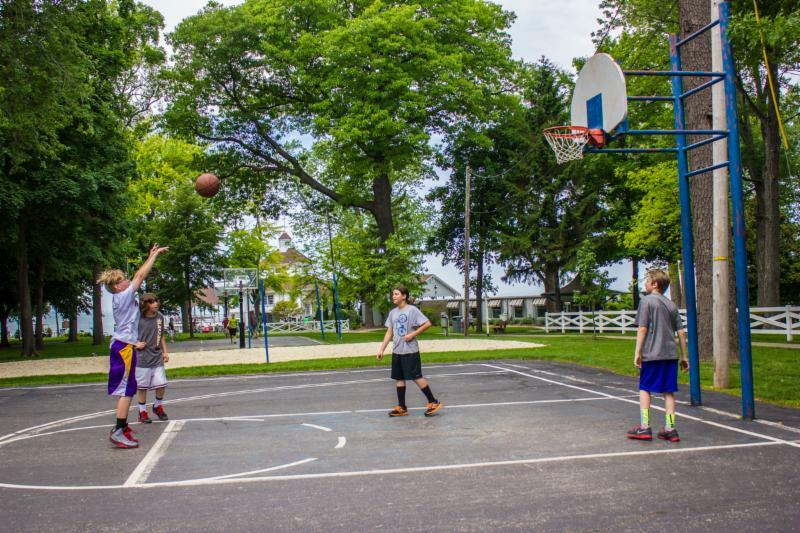 With your support on or before that day, we plan to completely renovate the basketball, sand volleyball and multi-purpose courts in Bettinger Park. Along with the enhancements listed below, the funds raised on #GivingTuesday will also benefit the youth recreational programs that take place on these courts. 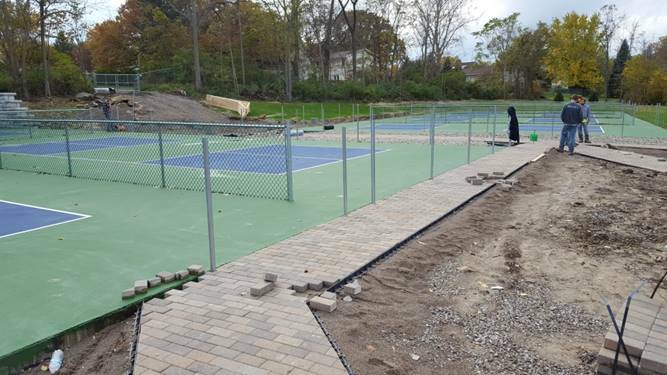 Also in support of the concepts laid out in the Master Plan, and made possible by generous Lakeside families and pickleball enthusiasts, we’re excited about the progress that's been made on the eight dedicated pickleball courts, which sit south of the Williams Tennis Campus. In addition, Simone Jardim, International Pickleball Teaching Professional Association certified instructor and National Champion, will return to Lakeside to lead a Pickleball Clinic from July 13-27. ﻿Lakeside will also welcome JoAnne Russell to lead a Tennis Clinic from June 21-23. Russell is an American former professional tennis player who, with her playing partner Helen Gourley Cawley, won the Wimbledon Ladies’ Doubles title in 1977 by defeating Chris Evert and Rosie Casals in the first round and the top-ranked team of Martina Navratilova and Betty Stöve in the final. 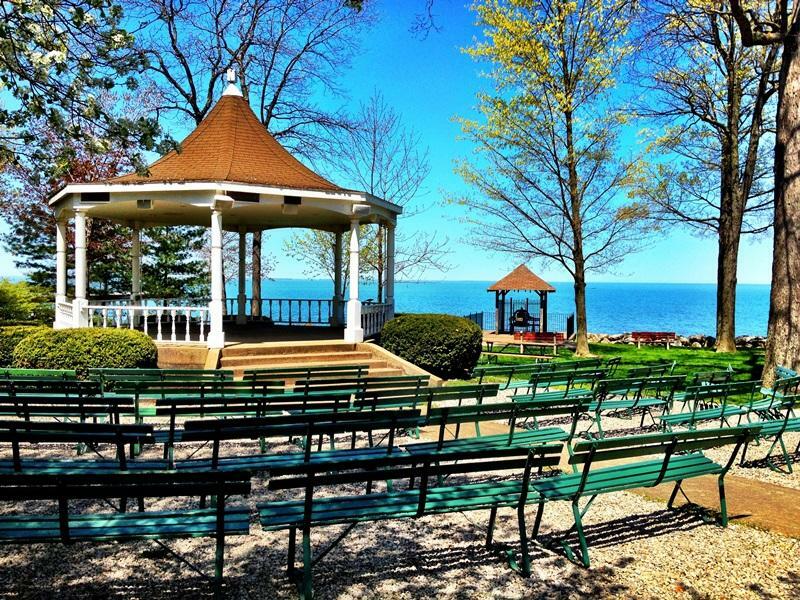 As you return to Lakeside next summer, the Steele Memorial Bandstand/Gazebo will be refreshed thanks to significant support from many Lakesiders on #GivingTuesday last year. 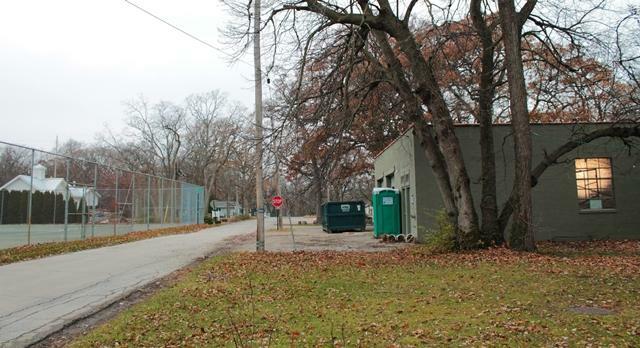 The aesthetics of this lakefront space will be improved by adding a fresh coat of white paint, new roof and enhanced landscaping with new shrubs, perennials and annuals planted in the spring. To help make the venue more accessible and safe for all Lakesiders, a permeable paver system will be installed before adding new benches. The electrical system is also being upgraded so that Lakesiders can enjoy a higher-quality sound system for concerts, weddings and lectures. Each November, the Board’s Finance Committee begins the budget review process for the upcoming year and determines the sources of revenue that will be needed to support our grounds, facilities and our signature Chautauqua program. With so much to look forward to this year, including expanded programs, a new restaurant, and new and refreshed programming facilities, there is now more value in a Daily Chautauqua Pass than ever before. Daily Chautauqua Passes are $24.50 for adults and $16.25 for youth ages 13-24. As always, kids age 12 & under are always free. The Saturday premium will also apply to Fridays as high-caliber acts are now beginning to perform on both Fridays and Saturdays. For 2019, a Friday and Saturday Chautauqua Pass purchased on that day will cost $30 for adults. There is no premium pricing for youth passes. Please remember that guests can bypass this increase by purchasing daily passes in advance or buying a multi-day pass. As programming and recreational facilities will be in full operation at the beginning and end of the summer, the Reduced Rate Daily Chautauqua Pass will now only be offered on May 27 (Memorial Day), Aug. 25-30 (Week 11) and Sept. 2 (Labor Day). For 2019, a Reduced Rate Daily Chautauqua Pass will cost $16 for adults and $10 for youth ages 13-24. 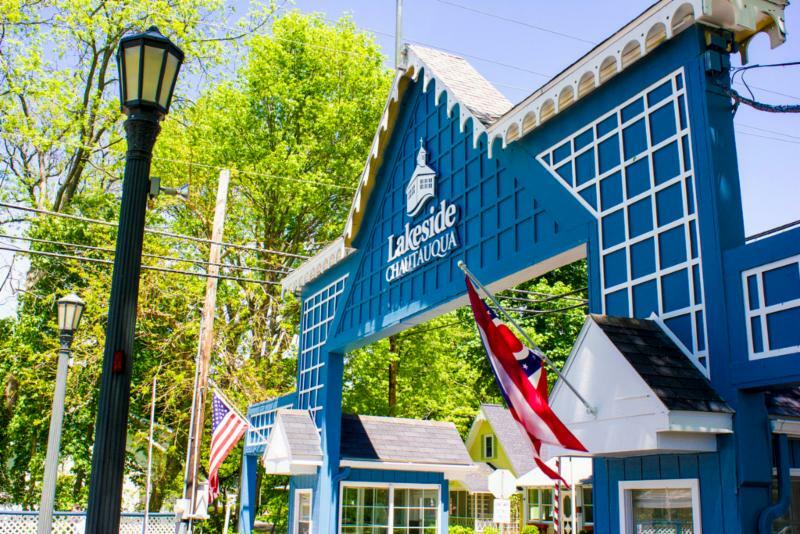 Season Chautauqua Passes continue to offer the most value for those wishing to enjoy Lakeside frequently during the summer. For 2019, a Season Chautauqua Pass will cost $770 ($805 on/after June 1) for adults and $440 for youth ages 13-24. As announced in 2018, Lakeside will no longer sell Coupon Books. However, in order to provide the same value for our loyal Season Pass holders, we will offer the ability to purchase up to $750 in Gift Cards at a 25% discount. 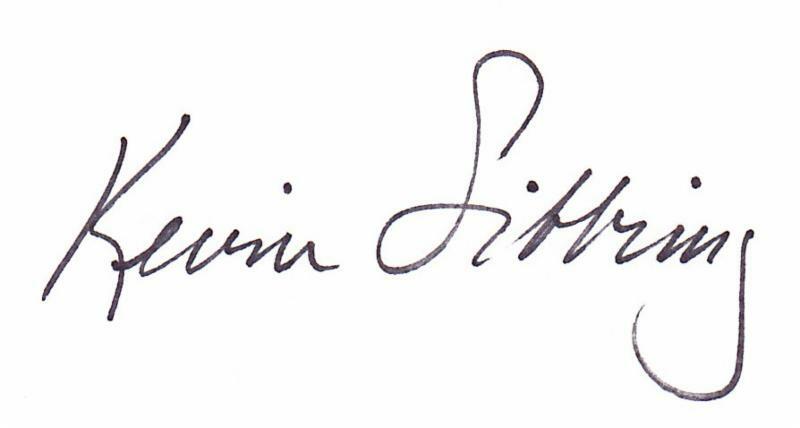 For example, a Season Pass holder who wishes to purchase $100 in Gift Cards will be able to do so by only paying $75. A Season Pass holder who wishes to purchase $750 in Gift Cards will be able to do so by only paying $562.50. The Finance Committee will continue working on the budget throughout the winter, with the budget ultimately being approved by the Board at its February meeting. Lakeside's 2019-2020 fiscal year will begin April 1. Continue to read our monthly e-newsletters for details about #GivingTuesday and be sure to join us for “A Lakeside Christmas” on Saturday, Dec. 8. As Thanksgiving approaches, we wish you a holiday full of family love and cheer. If you have further questions, email president@lakesideohio.com .